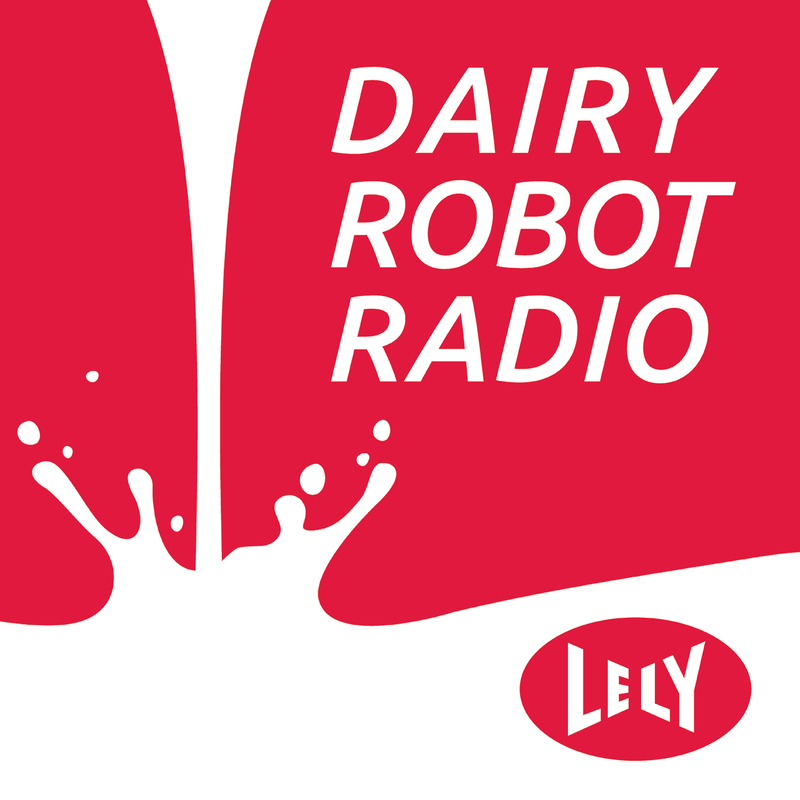 Welcome to Lely North America’s podcast series, Dairy Robot Radio. Each episode, we will be talking to industry experts within the Lely family, our large herd Red Cow members, and dairy farmers, just like you. You will hear different perspectives and insights as we tackle the issues you are facing within your business such as financing dairy robots, automation in large herd dairies, feeding and nutrition, maintenance of robots and so much more. We want to talk about the issues you are facing and the questions you have. Please send us any topics you would like to see discussed or questions you would like answered in our series.